BRAND NEW , PROPOSED BUILDS by RALLE Homes. Arborgate Village is a private, attached single family development offering 2 units per building with private backyards. This is a cul-de-sac development with only 32 total homes. 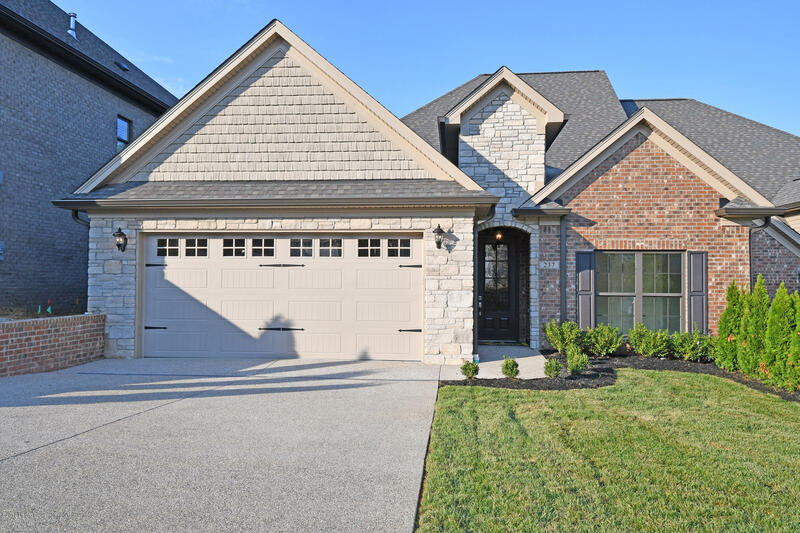 These homes are ranch style homes offering open floor plans, custom moldings, trim, granite counter-tops, custom cabinetry, spa-like master bath and more! Each unit offers a large patio overlooking privacy and nature. Slab units and walkout basement units are available. We will customize for you! The monthly maintenance fee of $210.00 per month includes lawn care, mowing, snow removal, landscape maintenance and trash.